The following information is my proposal for the pictures that are going to represent the octet in future presentations. It comes after the analysis and interpretation of the music and the manifiesto. After listening the album several times I came with the feeling of having two different scenarios. Completely different between them. One, a forest, with this fresh, watery, soft, energetic feeling and an industrial zone that can represent the power and the high rhythm of this world where we are living. Play with the difference between the feeling of the forest and the concrete. The place, route & time schedule. 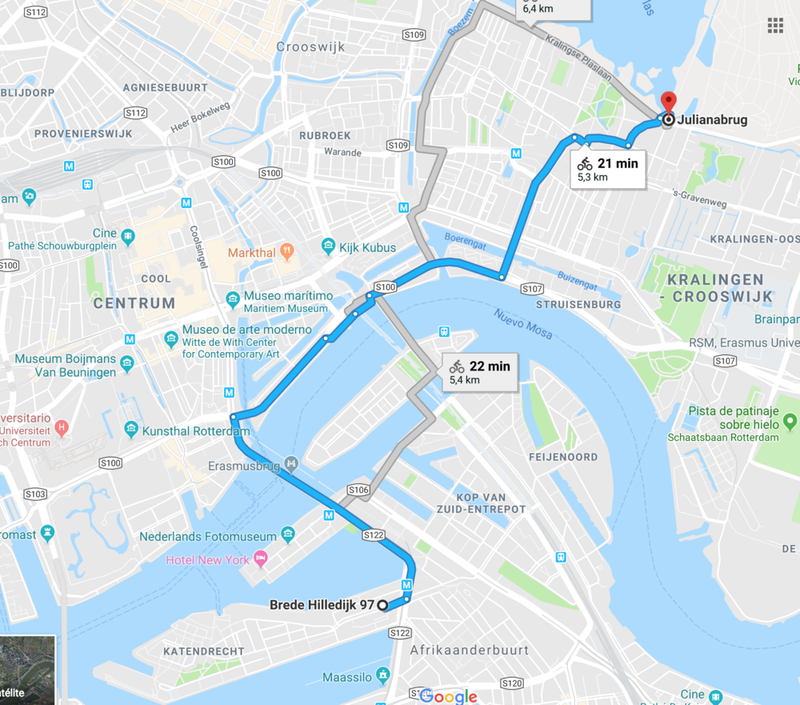 About the places, my suggestion is to met at the entrance of the kralingse bos and then, take the bikes and go to the industrial zone. There is a metro station close if you prefer to take the subway, but with the bikes we can stop if I see something interesting. 8:15 -> Meeting in Julianabrug. 9:30 -> We head to the industrial zone. 10:15 -> We start the photoshoot at the IZ. 11:20 -> We are done. According to this, we are going to have a really Ok and ideal weather for the photoshoot. After this three hours of moving around and the attempt of get the best possible shoot for your octet, I’m going to need five working days to deliver you 15 photos. They are going to be in high resolution and with the necessary post procesing to get the images you need.